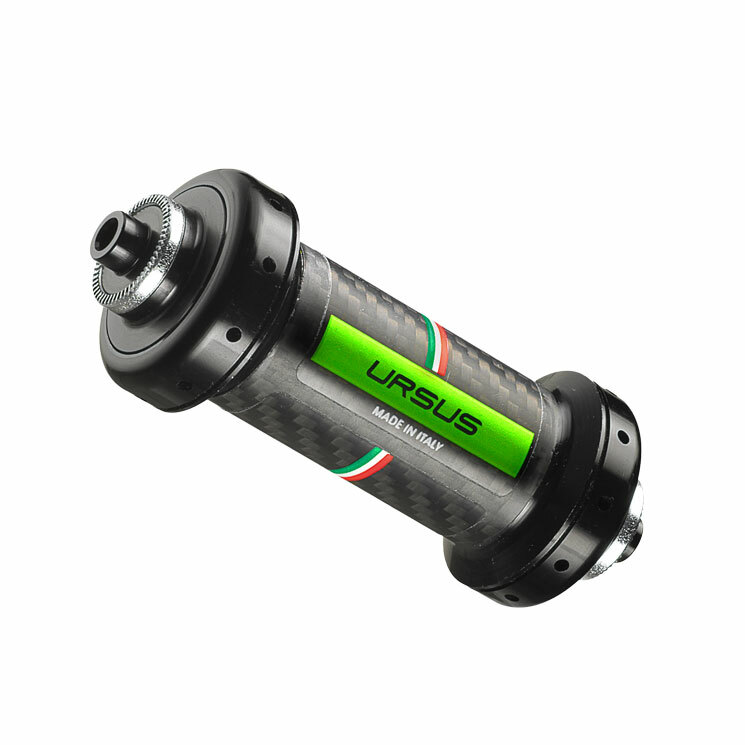 Ursus hubs are entirely manufactured and assembled in Ursus company in Italy. 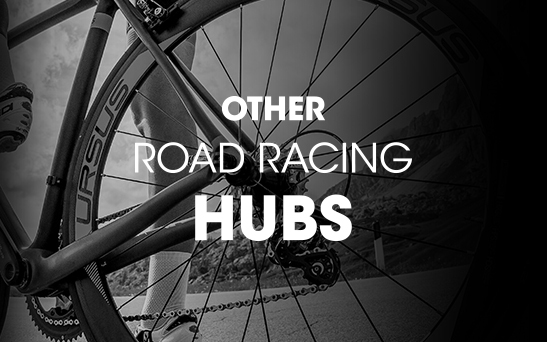 This pair of road racing carbon hubs is made in aluminium ERGAL 7075 black anodized with the body of hub in carbon 3k. 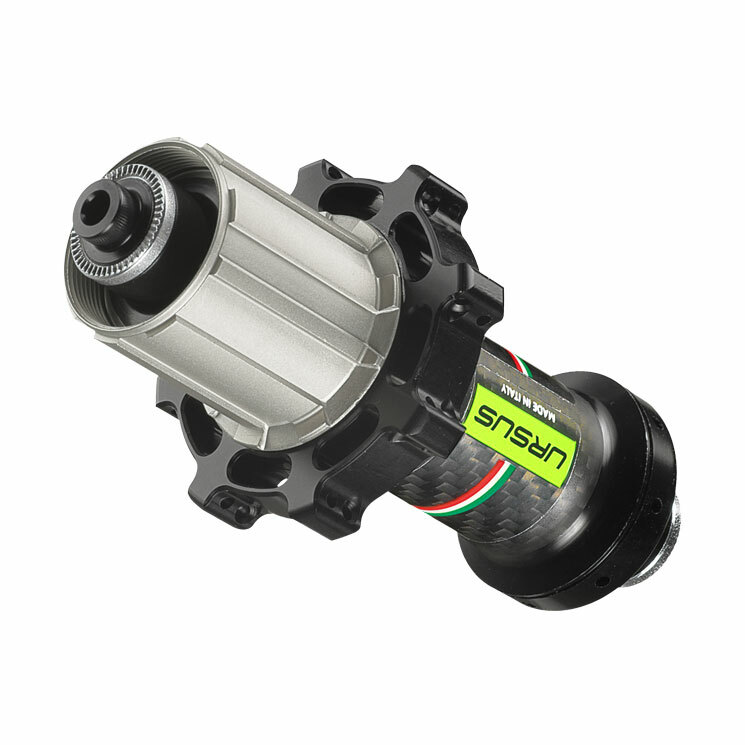 The front hub has 20 holes, the rear hub has 24 holes. 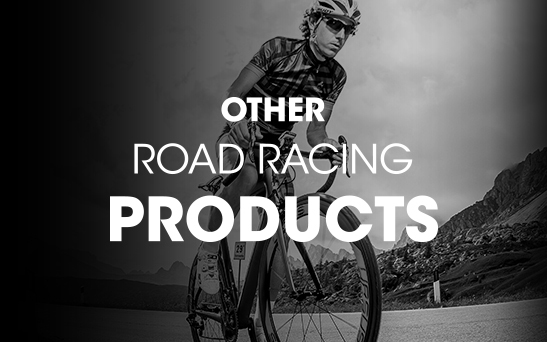 You can find the Ursus RCS24 hubs in road racing Wheels MIURA T47.